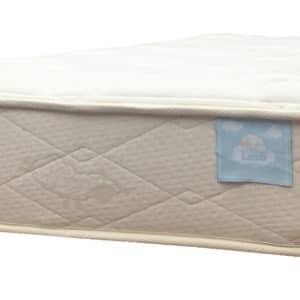 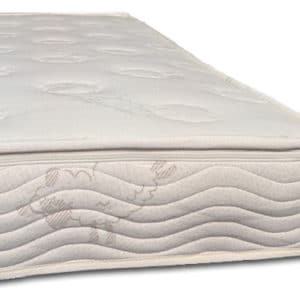 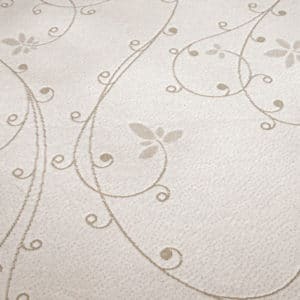 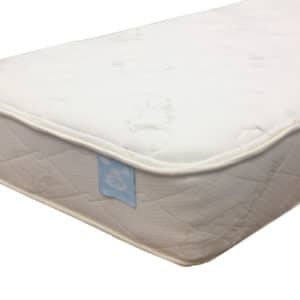 It’s difficult to find an organic latex mattress for kids that is pure and non toxic. 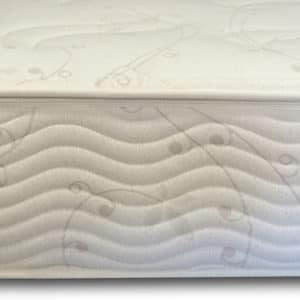 Most are made with a blend of natural and synthetic latex, with added chemicals! 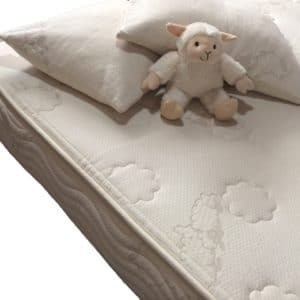 We have safe, non toxic natural latex mattresses to eliminate the chemicals in your kids’ sleeping environments.